✓ More hints for completing levels and as daily bonus! ✓ Screen will be kept on the whole time when the puzzle screen is visible. 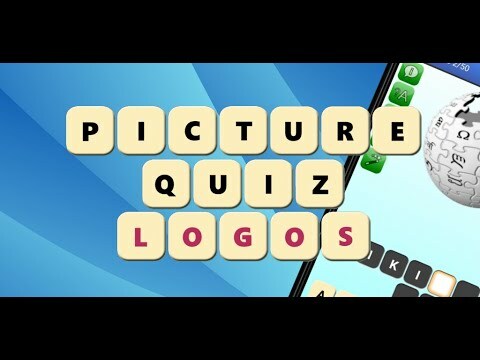 ✓ Added many missing original logos which are displayed once you guess the puzzle. ✓ 4 new local levels: Canada 2, Brazil 2, South Africa 2 and Poland 2. That makes 60 levels for the regular game mode! ✓ 3 new X-treme levels, now there's a total of 30 levels available in the X-treme mode!